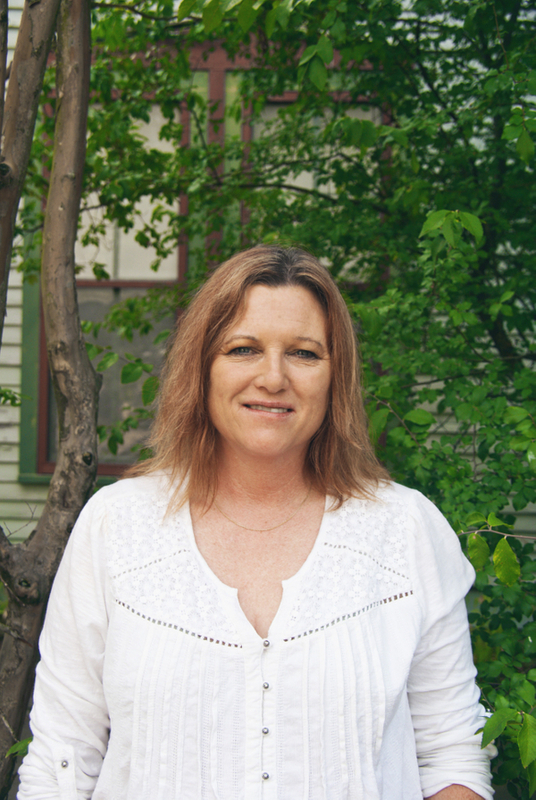 Originally from California, Terrie moved to Austin in 2006. She has an Associates Degree in Behavioral Science and over 30 years of experience in teaching. Her true passion in life is working with young children.